CHILDREN'S BIRTHDAY PARTY gives you endless options. Tell us the age and the theme or what your child likes and we will create an artistic event! 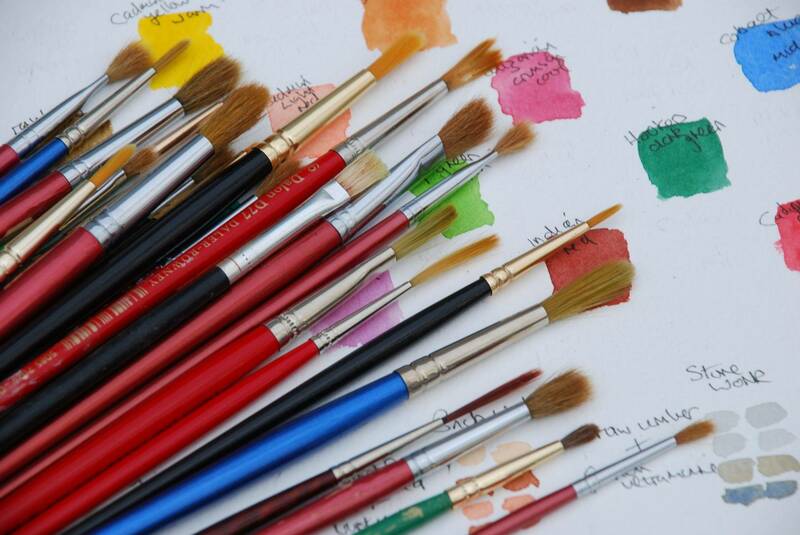 Harris Art Studio provides classes, workshops and parties for children and adults in drawing, painting, mixed media and crafts. Our studio can be reserved for private parties. 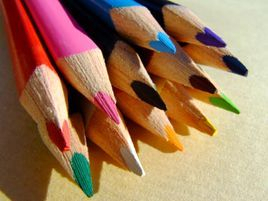 All skill levels can learn to draw and paint in progressive classes that run in six week sessions in small class sizes. There is NO online registration - call to register. Limited Space - Don't Wait! Register Now! Classes begin when you Register.